With the nation’s tastes being introduced to more varied beers and spirits, it is not hard to see that consumers seem to have become more discerning in their taste, applying the same amount of thought wine drinkers have had for many years. 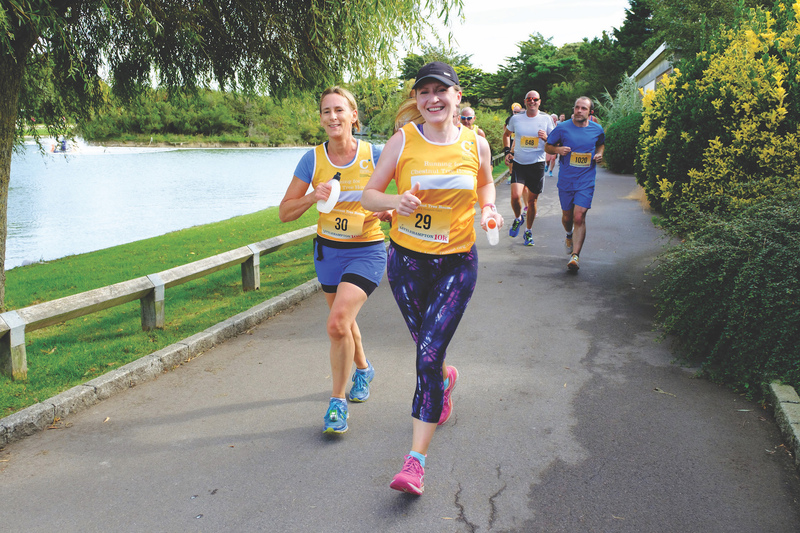 Not escaping this national trend, the brewing industry has started to grow in earnest as local breweries have decided to establish themselves in East Sussex, a county that has been up to now receptive to this renaissance. Research recently published by Rangewell, a business finance specialist, suggested that the county has become the most popular place in the UK to start a brewery. However, the question remains why, compared to other places, East Sussex makes the clearest business case? 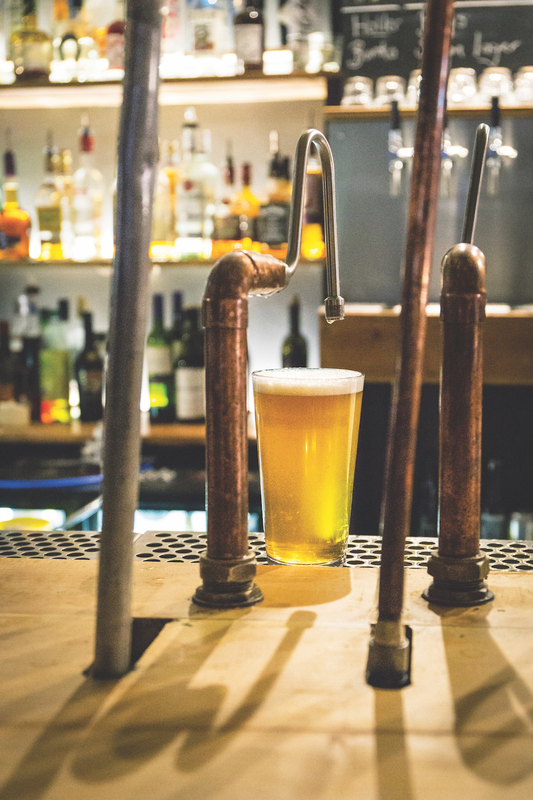 Through its close relationships with the council and brewers, Locate East Sussex has helped a number of breweries to face ongoing concerns, connecting them to funding and enabling them to become well established in the county. 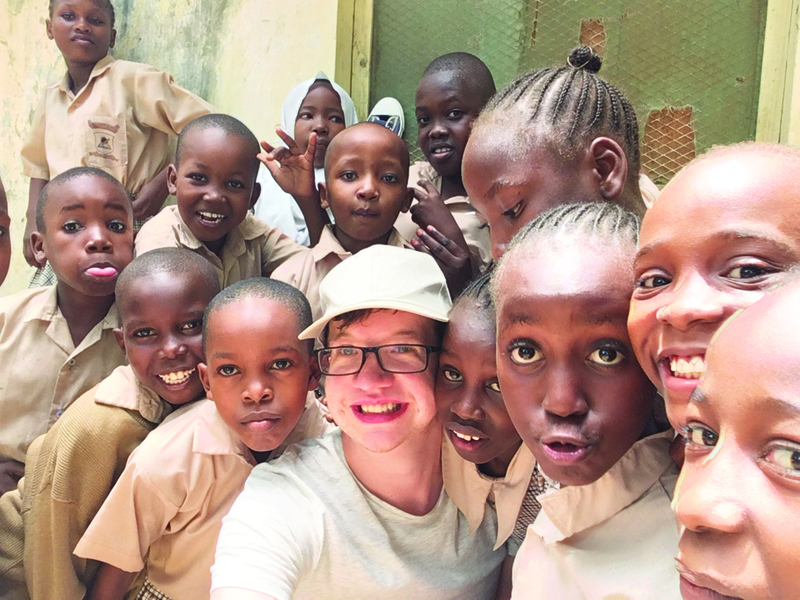 With grants and loan funding available up to £100,000, match-funded by banks and personal savings, Locate East Sussex has been able to contribute to the creation of sixteen full time positions. 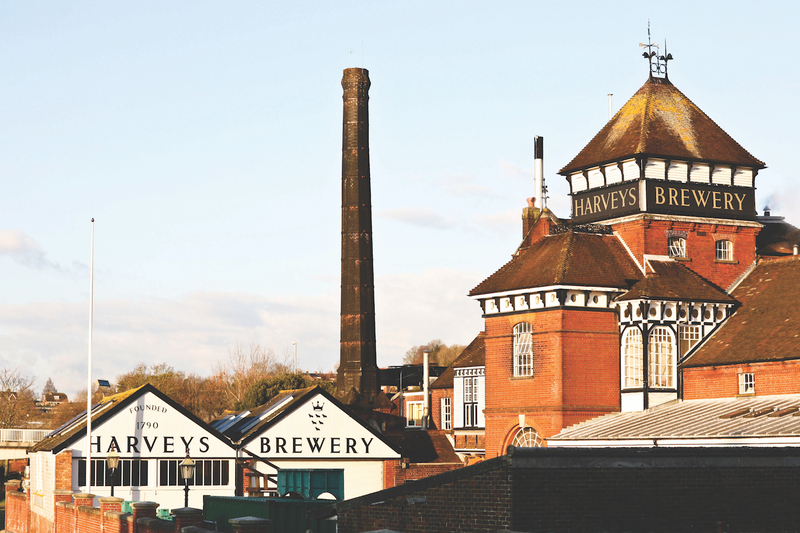 East Sussex has an established history with brewing, with the likes of Lewes based Harvey’s Brewery proving still to be the most popular local brewer in the county. Since the Investment Fund was launched in 2013, five breweries have been supported, with the likes of Gun Brewery, brewhouse Brewing Brothers, Burning Sky, and Hop Yard Brewing making an impact outside of their immediate market, and fast becoming recognisable to non-aficionados. With the costs of doing business in London and the South East rising, East Sussex seems to be the last haven of affordability, being far enough away from London for a great lifestyle but not far enough from the biggest markets in the world. “It’s a beautiful place to live, still within easy reach of London,” Vera said. “Within that lies a challenge and an opportunity, with much of the canning and processes having to be completed outside of the county, but with this growth, it will lead to other industries rising with it,” she added. East Sussex strives to be as local as possible, and welcomes companies and their ideas into improving the economy; putting customers first with locally crafted designs and ideas, and of course, beer. 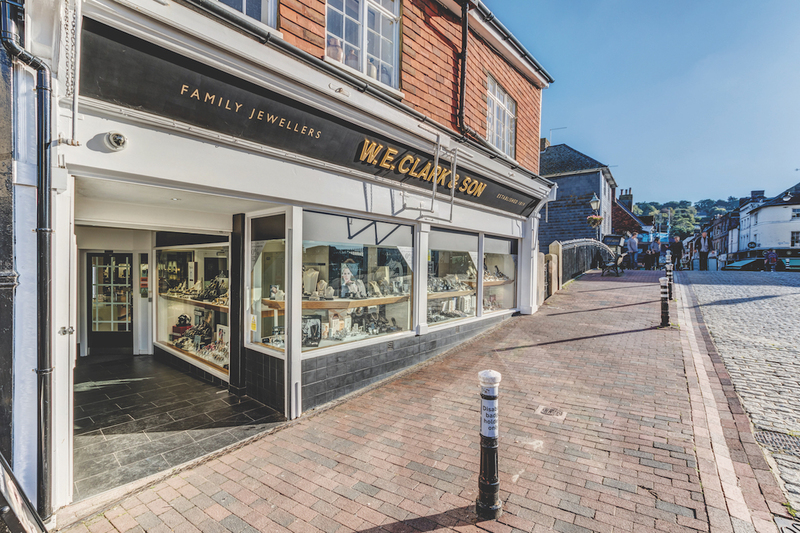 East Sussex Investment Fund, currently at its fifth iteration and open to almost all types of business including manufacturing and retail, stipulates a maximum grant of £8,000 per job created, or £16,000 if it’s a loan. Applicants must show they can draw down match-funding of at least 50%, which might come from various sources such as banks or savings.